Publisher XSEED Games, Marvelous Inc.
Ys Memories Of Celceta’s story is hardly original, but it’s definitely serviceable, also thanks to the way it is told, as piecing together Adol’s memories makes it compelling. It still ends up with Adol defeating a great evil with the potential of destroying the world, like many other entries in the series, but the history of Celceta and the implications it has for the whole Ys universe makes it interesting enough. Characters are also serviceable, with most falling into clichès we have seen in other JRPGs. Thankfully, things move at a faster pace than Ys SEVEN, showing of Falcom understood how to improve the more story-driven approach of the series introduced in the previous entry. While the story, isn’t anything revolutionary, the gameplay experience of Ys Memories Of Celceta is definitely remarkable. 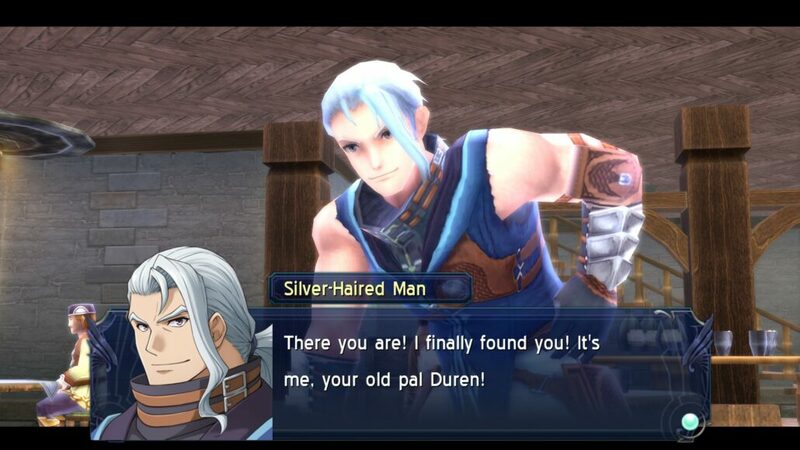 The former PlayStation Vita exclusive features the same party-based action experience featured in YS SEVEN, with the player bringing a party of three characters into the action. All characters can deal damage of one of three categories, Slash, Pierce, and Strike, and several enemies come with a weakness that can be exploited by the right party member. All characters also learn a variety of different skills, which can also be improved by using them repeatedly. 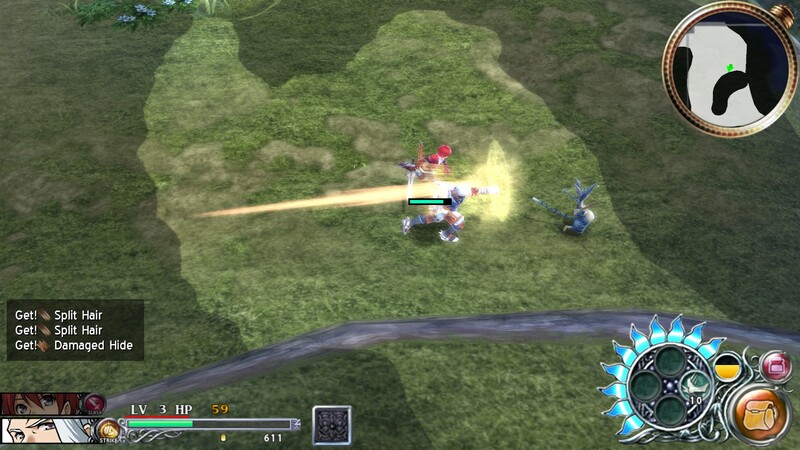 Defensive mechanics have also been improved since Ys SEVEN: dodging an attack at the right time allows players to perform a Flash Dodge, slowing down time, while guarding at the right time allows them to perform a Flash Guard, which grants additional Special Gauge, used to unleash Special Skills, as well as guaranteed critical hits for a couple seconds. 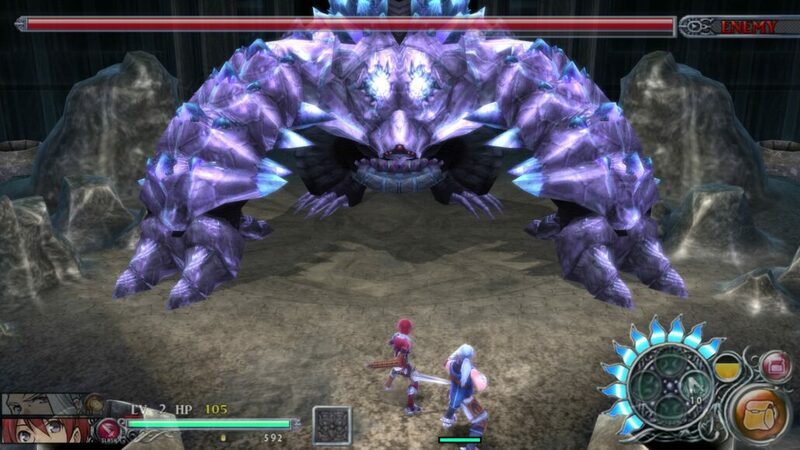 The action’s fast-paced nature does the rest in making Ys Memories Of Celceta an extremely addictive experience. Exploration has also been improved considerably since the previous entry in the series. Ys Memories Of Celceta features one of the biggest overworld maps of the entire franchise, filled with side quests and secrets. Exploring the map fully is incentivized by the additional rewards offered by the Governor General once a certain percentage of the forest has been mapped. Dungeons are also present in full force, and all offer some unique mechanics and simple puzzles, most of them requiring the use of special items which grant Adol and his friends some unique abilities such as the ability to breathe underwater, run faster and so on. Some of these items are also required on the overworld map, which also features some light orbs that include pieces of Adol’s memories. Finding all of them isn’t required to complete the game, but they provide additional information on the region of Celceta and even Adol’s childhood, where he developed his taste for adventure. While the Ys Memories Of Celceta gameplay is mostly fun and engaging, there are a couple of small issues that might damage the experience slightly, especially for those who prefer the older Ys games. For starters, while the action is fast-paced, it’s not anywhere close to the blazing speed of Ys: Oath in Felghana and Ys Origins. This alone makes the game much easier than these now classic titles. Additionally, Ys Memories Of Celceta is way too easy on Normal, with regular enemies and bosses, who are mostly well designed, dealing too little damage. Making things worse is the ability to stock up to 99 restorative items, which makes boss battles trivial. With the ability to customize equipment using materials found on the field, it’s way too easy to break the game even early on. Being a PlayStation Vita game, Ys Memories Of Celceta is far from being the best looking game released this year on PC. Characters and environments are serviceable and varied, but they aren’t particularly detailed. XSEED, however, did a fantastic job on the port, with a huge number of graphics options, HDR support and multiple frame rate options which make it the definitive version of the game. The game runs smoothly at 1080p, 60 FPS on a PC featuring an i7 3770 CPU, GTX 980 Ti GPU, and 16 GB RAM, but even machines with lower specs should have no trouble running the game with an acceptable level of performance. One small issue with the PC port is that the menus haven’t been redesigned at all for resolutions higher than the Vita’s 960×544 resolution, so we’re stuck with excessively big buttons. Nothing major, but still noticeable. While graphics are way behind this generation’s best, the soundtrack is still as good as when the game’s been originally released, with plenty of rocking tunes for fields and boss battles, more atmospheric ones for dungeons and story events. Many are re-arrangements of classic Ys IV tunes, and they manage to make them feel modern and fresh without removing what made them good in the first place. At the end of the day, Ys Memories Of Celceta is an excellent entry in the series, taking the party-based experience introduced in Ys SEVEN and improving it in pretty much every way. The story may not be all that original, and the difficulty low, but Ys Memories Of Celceta is a game that no fan of action role-playing game should pass on: it’s not as good as Ys VIII: Lacrimosa of Dana, but it’s definitely close. Ys Memories Of Celceta is yet another excellent entry in the action role-playing game series by Falcom, taking everything that made Ys SEVEN good and elevating it to new heights. Even with its small issues, such as low difficulty level and unoriginal story, Ys Memories Of Celceta is a game that all fans of fast-paced action RPGs should experience at least once.